2/2014: deep yellow colour. The nose is intense and almost like a complex perfume, keeps developing more and more as the wine breathes. It shows obvious ripeness with fruity aromas (peach, citrus) and could be mistaken for a richer late harvest style on the nose. The light sweetness doesn’t come as a surprise, as it is enhanced by the aromatic intensity, but the acidity firming up the finish, leaving a drier mouth feel, is a real surprise. 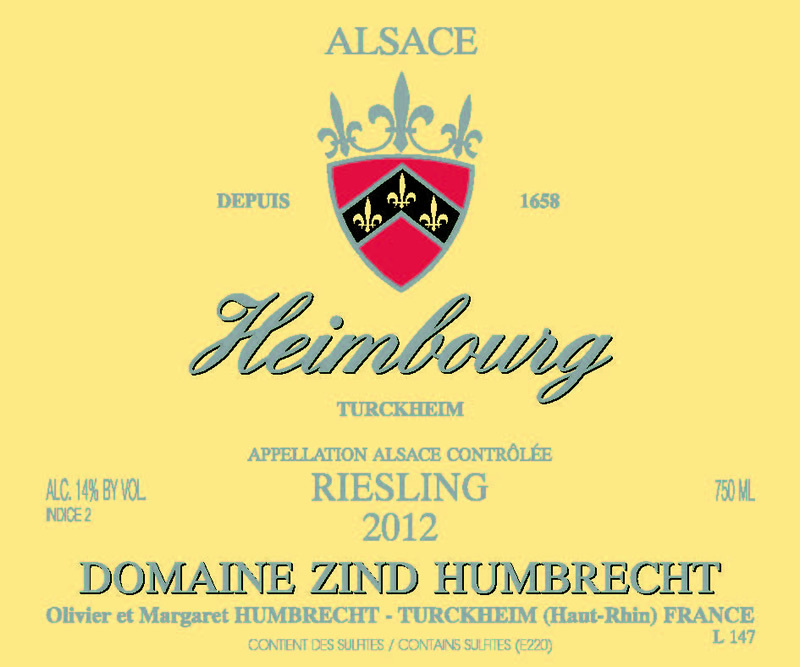 This Riesling shows an unusual ripeness in 2012.